TechInAfrica – A global IoT firm, LifeSmart has launched Smart Home Solutions to South African customers via Syntech. Syntech enables resellers to take benefit from the product and distribute it directly to local customers. 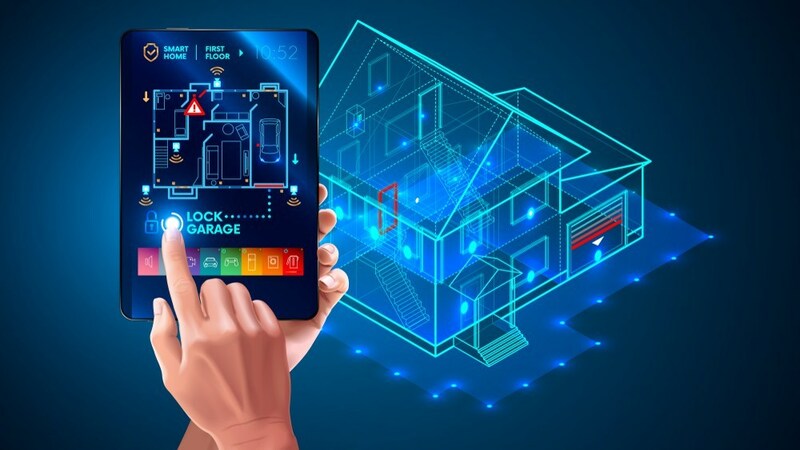 For your information, LifeSmart is the leading IoT company that focuses on the global smart home market using the Internet of Things (IoT) and Artificial Intelligence (AI). Basically, LifeSmart system uses various triggers like motion sensors and switches to deliver commands to your lights and appliances. Furthermore, using the LifeSmart app, all appliances can be adjusted remotely, making your life more convenient and simpler. The various ranges are including lightbulbs featured with 16 million colors, cameras, and IR blaster, offering a whole set of smart home solutions for its customers. LifeSmart is a leading IoT company focusing on the global smart home market. By utilizing the advantage of AI and IoT, LifeSmart provides its customers with a safe, comfortable and colorful lifestyle. The LifeSmart system uses a range of triggers, such as switches and motion sensors, to give commands to your lights and appliances. It allows you to programme when appliances come on, for how long they should run, and when they should turn off. And it can all be adjusted remotely using the LifeSmart app. The range includes lightbulbs, featuring 16 million colors, cameras, and an IR blaster, which offers an entire smart home solution. The technology and fittings are also available in bundles – under the categories of lighting, comfort, and security – to allow the sectional implementation of the system. “LifeSmart is not only more accessible than other brands on the market but has been created to be installed easily. The brand offers a quality solution for those looking to make small upgrades to their home, and an integrated approach to those looking to change the way they live,” Martyn concluded.